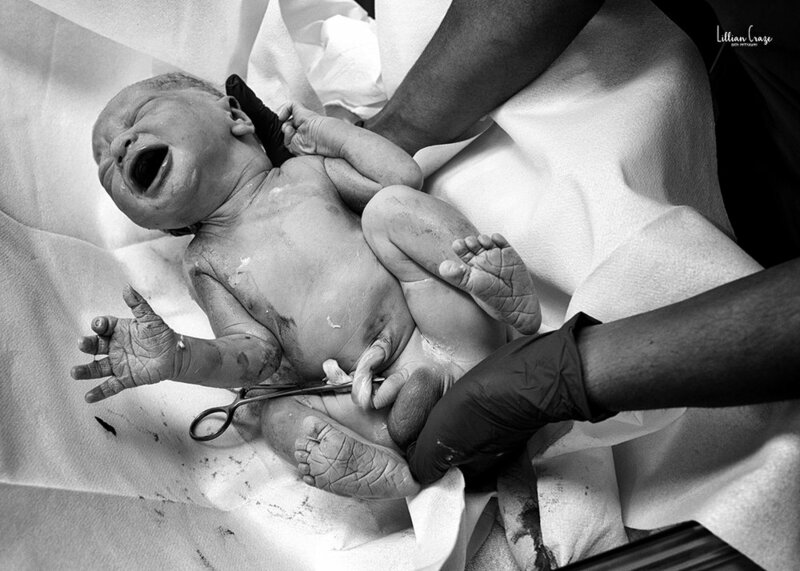 This birth was photographed in the UK by Jo Robertson, you can find more of her work here. Is it worth adding my business to the Birth Becomes Her map? Being listed on the map helped my client find, connect and book me. Birth Becomes Her is recognized worldwide and has strong, firm foundations within the birth community. Thousands of women & men visit each of their platforms daily. 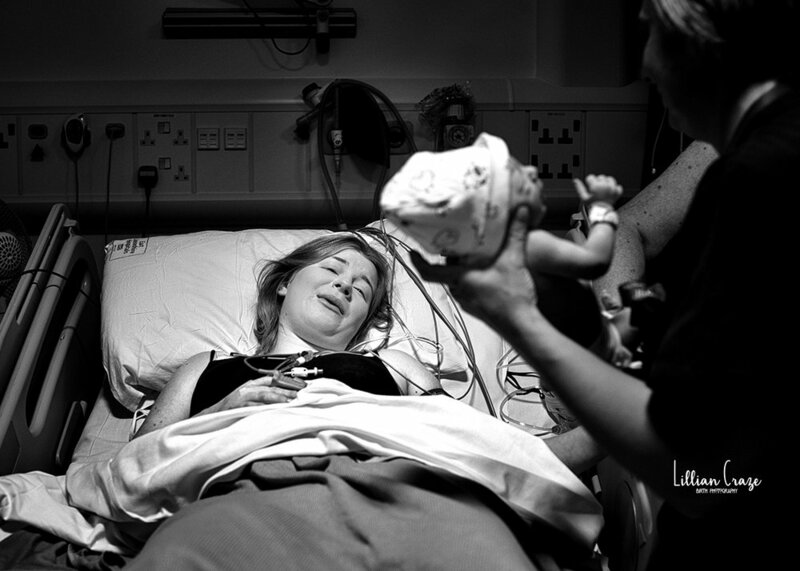 They also have a large following and a growing email list from women all over the world who want to find out more about birth photography. The more places you can have your business listed the more opportunity you are giving your potential clients to find you and the better your SEO is. *Extra bonus – Birth Becomes Her will also send you emails about all the current enquires they've had. You can then follow up with any of those that are in your neck of the woods! They connect and help women and families learn, discover, find, book and work with experienced and trusted photographers. 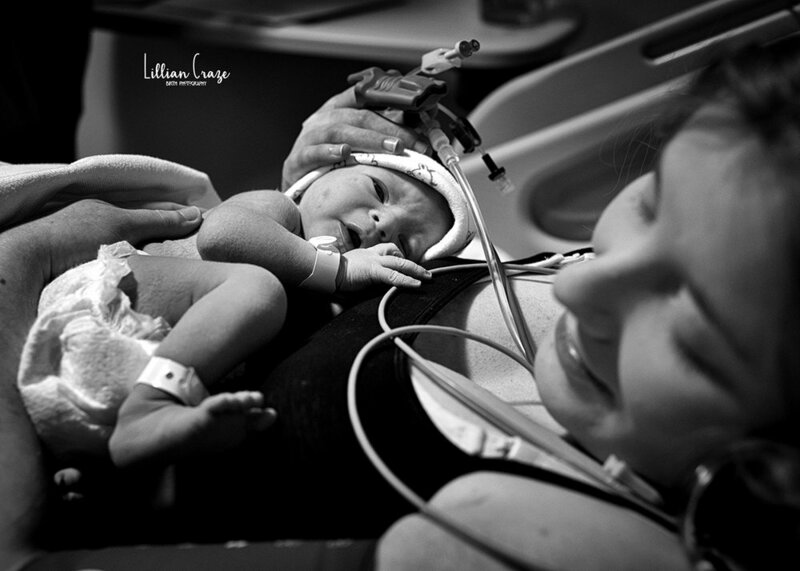 Birth Becomes Her provides an exceptional service to both photographer & client. The more photographers who hop on the map, the more opportunity there is for clients to find you and take a peek into your business. Getting on the Birth Becomes Her Map is a win-win for everyone! To find more info about the BBH Map, head on over to our shop. For $25 bucks, it’s worth it!